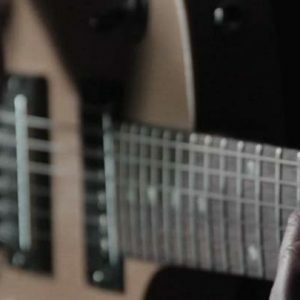 All subscriptions include 24/7 access to over 750 video lessons. 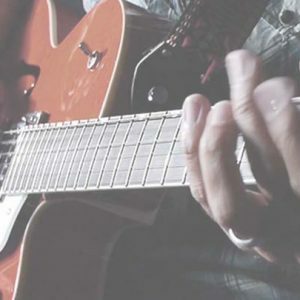 This includes over 750 video guitar lessons, over 250 song lessons including lesson tabs. 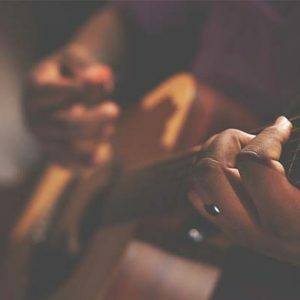 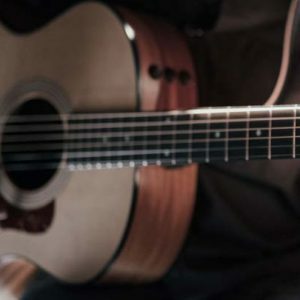 We offer a wide range of lessons from Beginner to Intermediate and Advanced, Electric or Acoustic, genre specific lessons such as Classical, Blues, Rock, Country, Bluegrass and much much more.